We love a breakfast out because, let’s face it, with children who nap at lunch and are then feral by dinnertime, this is the one chance to enjoy a meal out without a babysitter needed. 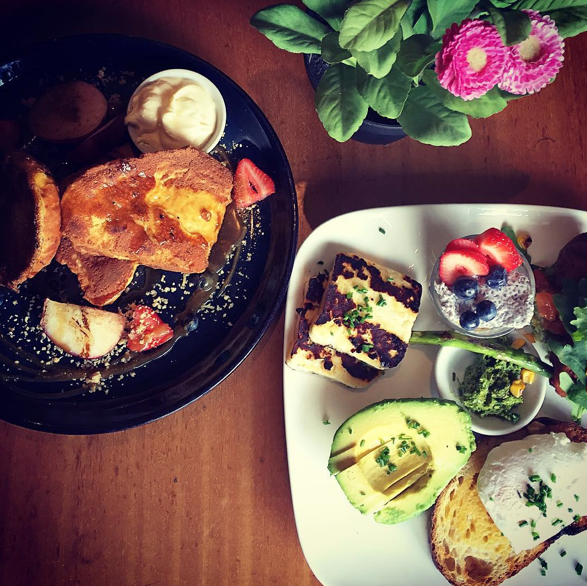 And we’re not the only ones – this question is often asked in the Hills District Mums Facebook group and our 2015 list of brekkie places is one of the most viewed articles on our website. 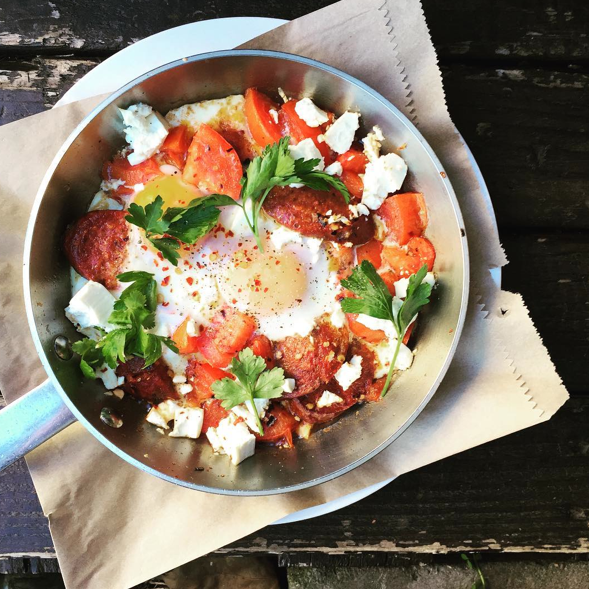 So here is a list of great places to go for breakfast in the Hills. If it wasn’t for the Hills District Mums Facebook group we’d never have known about this place. Mums rave about it, particularly for something special. Located in Dural, this café overlooks a little nursery. There are indoor seating options or you can sit outside on the deck. The prices aren’t the cheapest but you won’t go hungry as the meals are large. There’s something for everyone on the menu – a standard big breakfast of eggs, chipolatas, bacon, mushrooms, roast cherry tomato and hash browns, as well as fancier dishes such as the sugar ‘n’ spice French toast, rhubarb, fresh strawberries, orange blossom, pistachios and cream. We recommend you book as it’s very popular. Wolfe & Co only opened in late 2015 and they’ve been doing a huge trade since. Locals Caroline and Che, the partnership behind Wolfe & Co, are committed to quality local produce where possible. They source a great deal of it from the Hawkesbury region and grow some themselves. 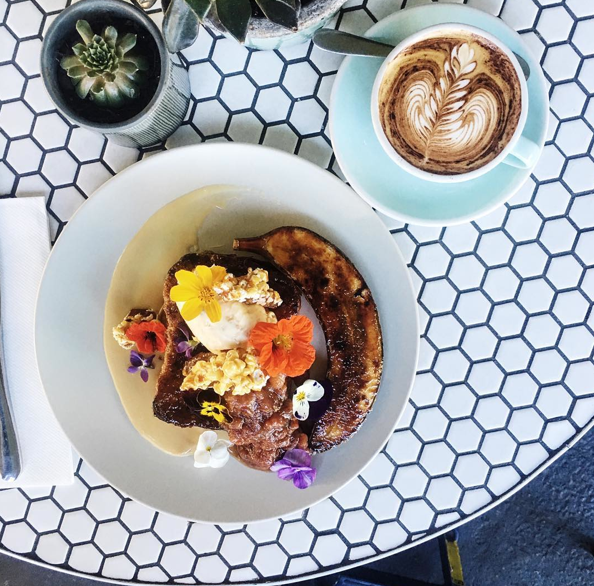 The coffee is great and the food is not only pretty (great for those that love a good Instagram shot) but really good too. Wolfe and Co have an all day menu, combining breakfast and lunch and it’s a little bit fancy. The Creme Brûlée French Toast is to die for and the Avocado on rye toast with heirloom tomato, ajo blanco, aged Pedro Ximénez gel and toasted almonds is another one of our favourites. OK so location of this one isn’t great (until the new train station opens) – in the bus interchange at Castle Towers. But the food and coffee and are REALLY good! 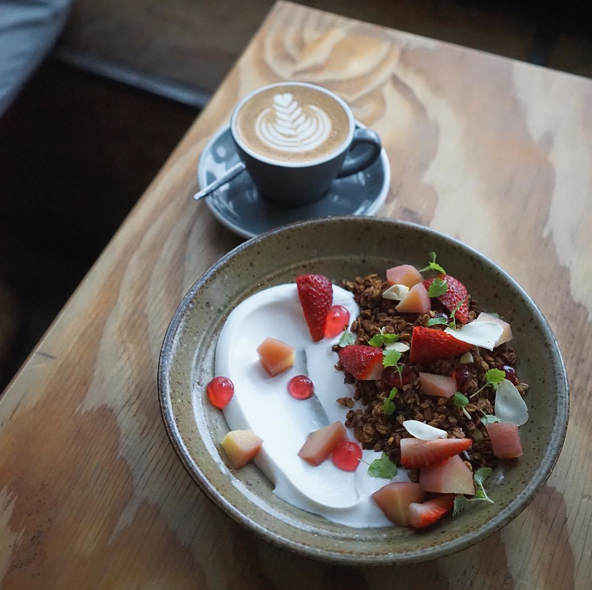 The avo on toast is fantastic and you can’t go wrong with the Muesli – fig and maple muesli, packed quince, strawberry, rose syrup and coconut yoghurt. There’s nothing better than a great cafe located at your little local shopping centres. Here are some goodies. Lovely staff and top food, this is one of our personal favourites for a quick and easy breakfast. 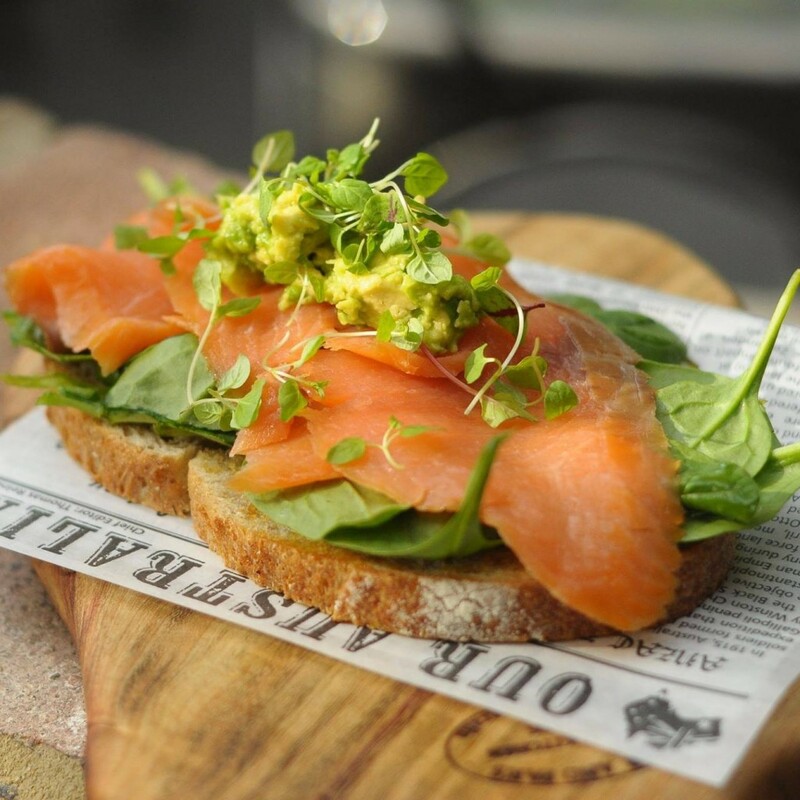 Located directly outside Aldi at Round Corner Dural, it’s always bustling with locals and you may have to wait a few minutes to claim a table. They’re nice and relaxed about kids too which always helps. 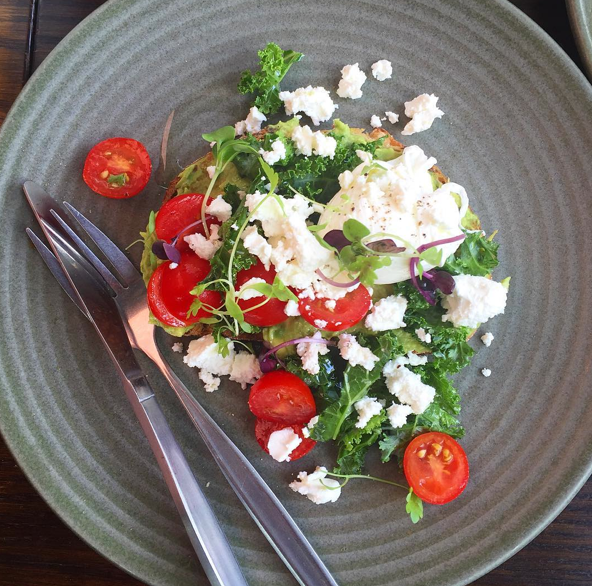 At the moment we’re loving their superfood breakfast with avocado, quinoa, kale and a poached egg – a great healthy start to the day and when combined with a good strong coffee of theirs, you’re onto a winner! They also bake muffins daily and do the odd special, like the Nutella and Banana French Toast – yum! 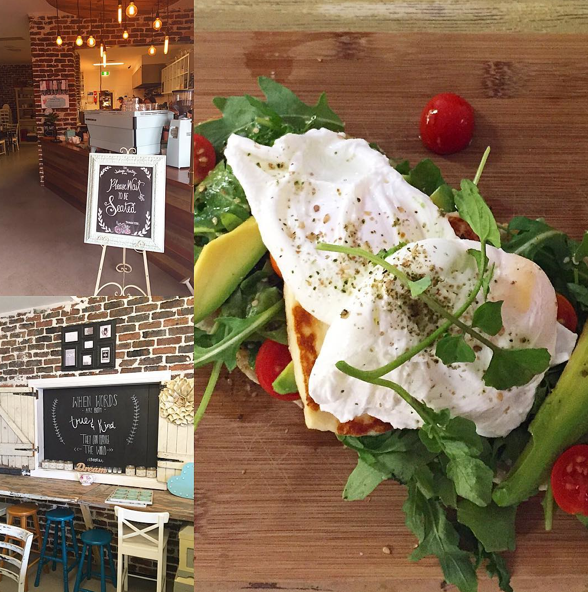 This cafe is owned by a Hills District Mum and offers good food in a lovely warm atmosphere. The last time we visited we had a cool breakfast tasting plate, letting us sample a little bit of everything yummy from their breakfast menu! 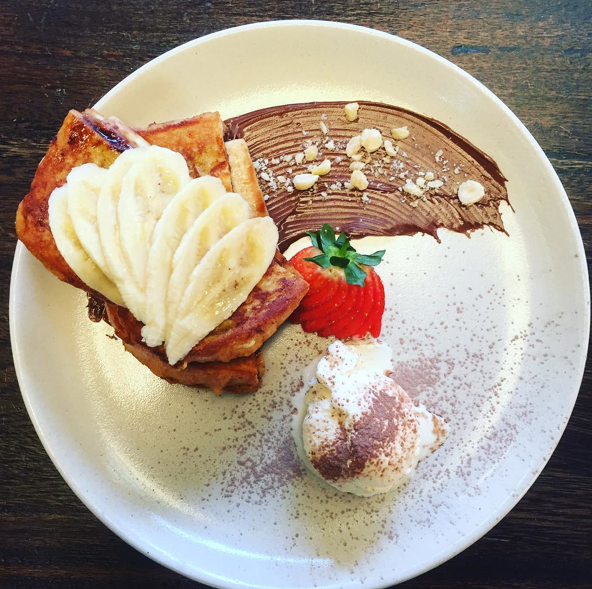 And you can’t go past ‘Arthur Street’s Famous French Toast’. This place has always done a great Campos coffee! Now they have stepped it up a notch employing a new head chef (previously from The Tuckshop, Glenhaven). Lovers of a bacon and egg roll have two types to choose from and the Breaksfast Taco looks delicious. They also stock Dolcettini desserts. Definitely one to put on your list to try! This is a favourite amongst locals and relatively new to the Hills cafe scene. The smashed avocado is a popular and another favourite is the Breakfast Burger (egg, bacon, caramelised onions, smashed avocado and tasty cheese) on a yummy brioche bun. Watch out for the nutella specials these guys do from time to time too. You’re always guaranteed a lovely breakfast here! Their eggs are always perfectly poached eggs and we like them plain on Brasserie Bread. But they do have fancy poached eggs on the menu too with quinoa hash, pumpkin, spinach, caramelised onion, tomatoes, pepitas, chia seeds and avocado. Another of our favourites is the granola (house made) with lemon and vanilla poached pear, natural yoghurt, honey & a sprinkling of chia seeds. This new cafe brings the wholefood scene to rural Hills, with fresh, tasty, colourful, healthy fare! Everything on the menu is made on site, aside from the bread, so they know exactly what goes into their food. This is really important to them, being parents of both a vegan and an anaphylactic. They’ve developed a menu that can easily accommodate requests and changes, so don’t be shy to talk to them about your requirements – be it vegan, coeliac, paleo or just fussy! 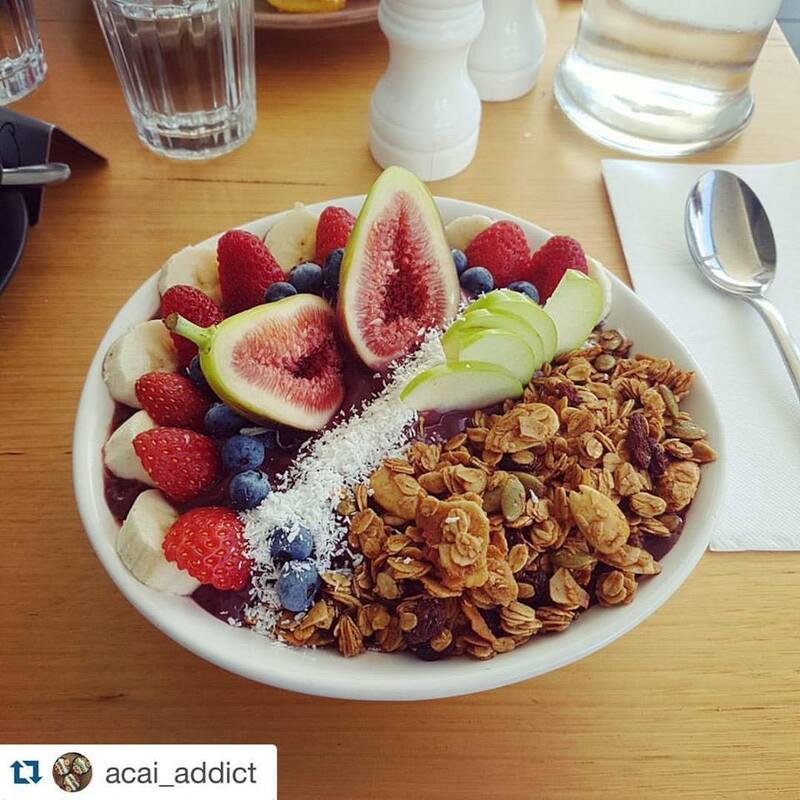 Our pick, the Acai bowl! ‘Eat Well, Live Whole, Enjoy Life’ is the mantra of this trendy café located in the heart of the Hills. 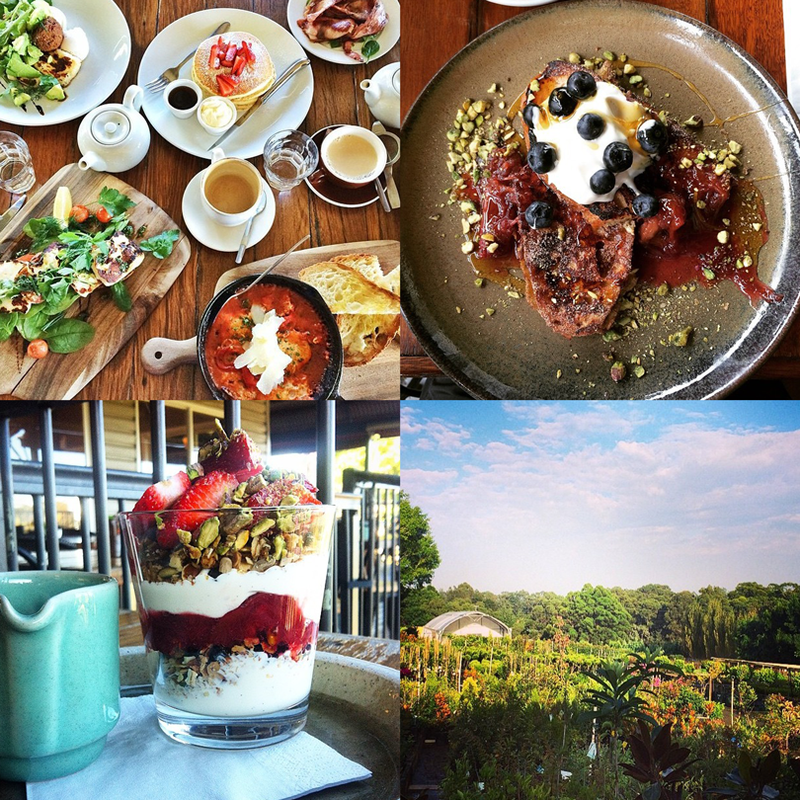 The Good Food Guide has touted it as one of the best wholefood cafes in Sydney. The menu includes the Life Extending Bowl – turmeric chickpea puree, turmeric chick peas, roasted capsicum, roasted garlic, black turtle beans, mint, coriander, parsley, toasted paprika buckwheat, raw beetroot, citrus cashew relish, lemon, olive oil. Or for those with a sweet tooth, Pumpkin Pie Buckwheat Pancakes with spiced cashew ‘ricotta’, figs, stewed fruits, banana, seeds, nuts and organic Canadian maple syrup. It is located right on Old Northern Road so if you have a busy toddler this may not be the best one for them to tag along to. Let’s just put it out there – nothing beats a good buffet breakfast, particularly after a big night. Who doesn’t love a classic hotel brekky!? At the Novotel Norwest there’s continuous barista coffee and eggs cooked to your liking, plus all the usual delicacies of a hotel breakfast. Yum! Monday – Friday: 6:00 a.m. – 10:00 am. Inspired by the laneways in Melbourne, this cafe located in Parramatta has funky decor, great food and lovely coffee! The menu is seasonal and when we visited most dishes had a middle eastern twist to them with labneh, dukkah and sujuk all featuring within the menu. Seating is mainly for twos and there are only a couple of tables that sit 4-6 (mainly outdoors on the street). 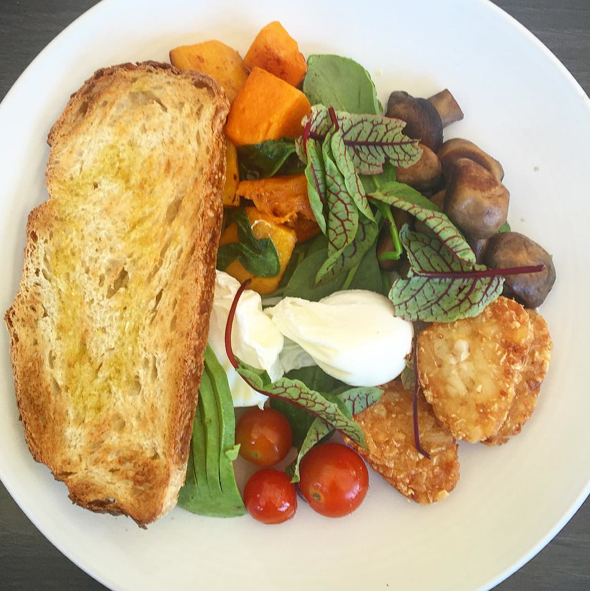 We recently visited this revamped cafe on a Saturday morning and it was pumping with locals! There’s a lovely outdoor area which gives kids a little more room to move. Campos coffee gets you off to a good start or if coffee isn’t your thing, there are some great looking juices. 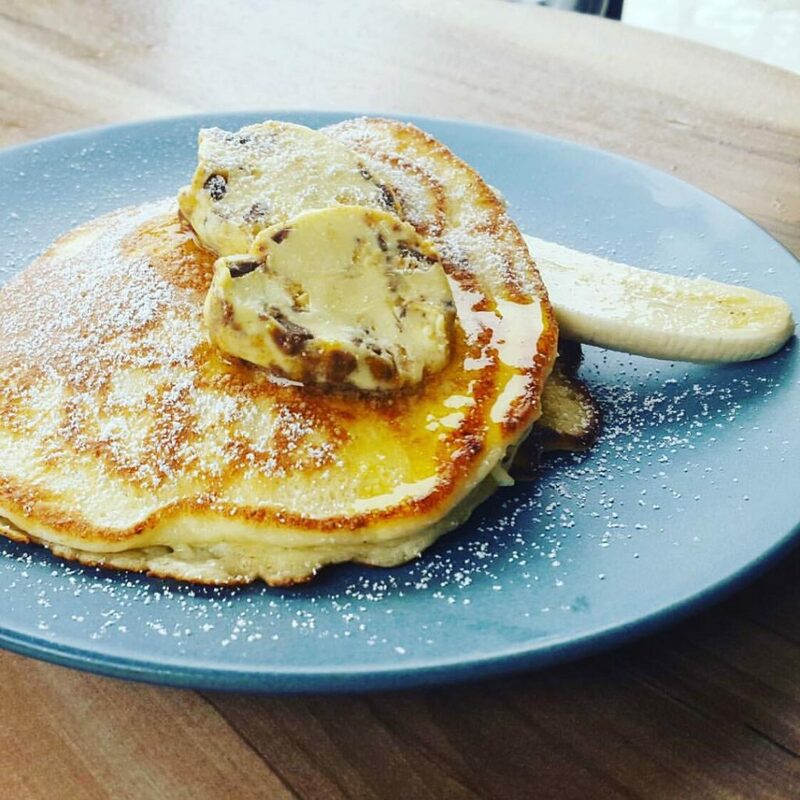 The nutella and banana hotcakes were insane and best to share and the husband was in heaven with The American – bacon, egg, smashed avo, hash, smokey bbq sauce and aioli on a milk bun. Also, the ‘mini me breakfast’ is free for kids with an adult’s meal – awesome value! Owner Nadar’s enthusiasm and positive vibe is catching so be sure to say hi when you visit! Right next door to The Social Hideout, this is popular with families as they often have some form of kids’ entertainment including visits from characters like Peppa Pig, face painting and petting farms – check out their Facebook page for the latest. And great for mum and dad, the food is yum and so is the coffee. We love the avocado on toast and hubby raves about the bacon and egg roll. They also have a good range of treats all baked on site. This place has a warm and cosy atmosphere and delicious food. There’s shabby chic decor, a Little Pantry Menu for kids, great food and lovely coffee. That ticks the boxes for us and is worth the trip! Sometimes you just want somewhere where you kids can run free. There’s nothing too fancy about this place, they just do things well. Good coffee, good food and good service. And it’s right next door to the kids play area at Stockland Baulkham Hills, which is a big tick for mums. When we asked Hills District Mums why they love this place, the answer was “Great prices, a decent kids’ menu, accommodating staff, yummy unpretentious food and cute play area”. 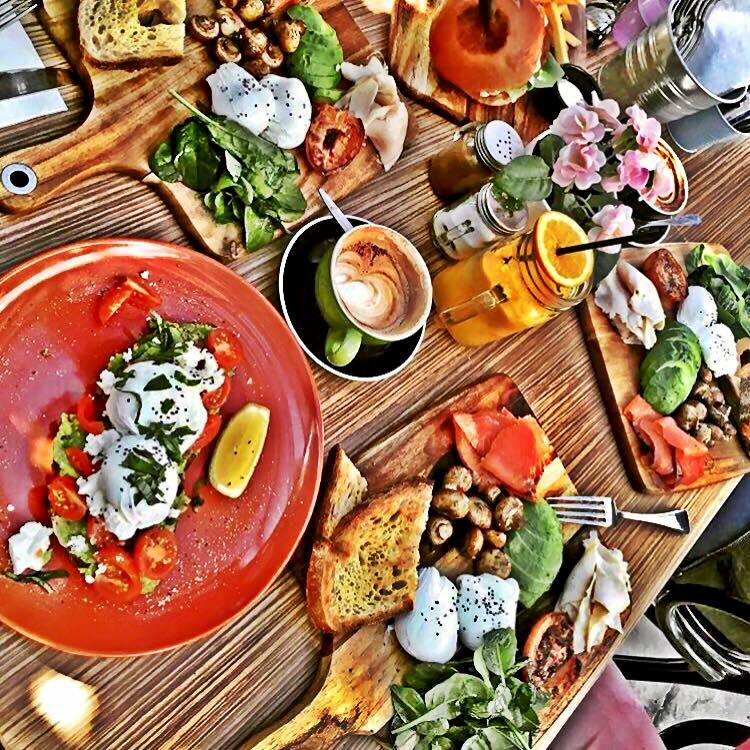 We love their vegetarian breakfast – nom nom. This place has been doing a roaring trade since it opened in 2015 and it’s not just because of their location directly outside the kids play area at Kellyville Village. 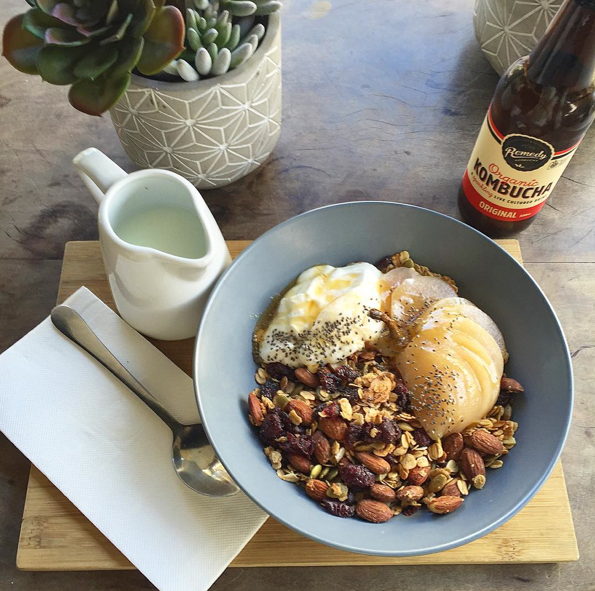 Our favourites here are the acai bowl, buttermilk pancakes and the father-in-law loves the egg and bacon roll. Source: The Local Trade Facebook. Regram from @acai_addict. 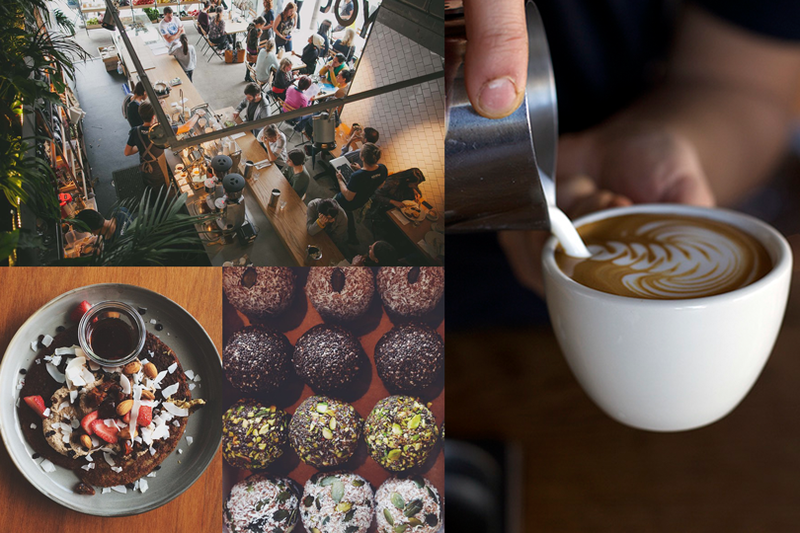 A barber shop and café in one – yep, that’s right. This great café mixes haircuts and coffee and they do a stirling job at both. 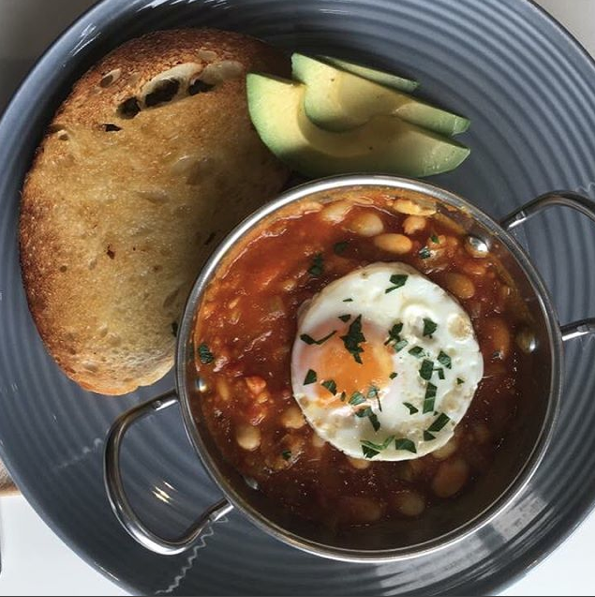 The menu is excellent too and it’s right next door to a play area in the Rouse Hill Town Centre so you there’s a chance to enjoy your coffee and breakfast in peace and quiet…..maybe. The menu is fresh and seasonal and you always get lots of fresh fruit or veg with your meal.